55th Anniversary of the 1100 line! Do you own one of the few remaining Americas? Welcome to the Austin America website! 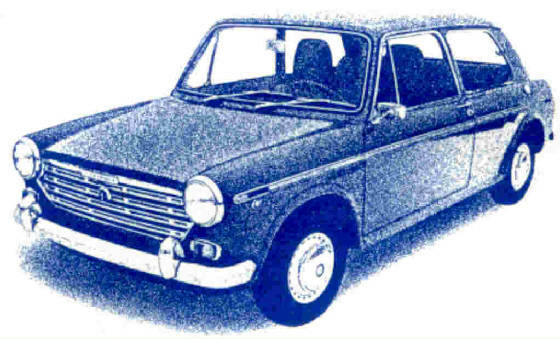 Here you'll find the Austin America Register, Austin America parts sources, mechanical tips, technical and historical information, vintage ads, photo galleries, classifieds, and of course, the continuing story of my own 1970 America. The entire contents of this website is copyright protect 2001-current date, by Todd Miller, all Rights reserved.